Please note that at the time of writing this article, Magento PWA Studio is still in early development, so some details may be out of date depending on the time you’re reading the article. React Router is extended with Magento Router functionality which, basically, asks Magento 2 (using GraphQL) to return a page type variable based on the received URL. When Magento 2 returns a page type, Magento Router renders a Root Component that has been assigned to the respective page type. MagentoRouteHandler resolves the route by querying Magento 2 using GraphQL and then it receives page type from the query. Currently, those page types are: CMS_PAGE, CATEGORY and PRODUCT. If the URL doesn’t exist, Magento 2 will send out a 404 error (temporary until proper 404 page type has been implemented). If the URL exists, MagentoRouter will render a RootComponent which is assigned to the received page type. As you can see, the commented section in index.js defines the RootComponent for a specific page type. If we change pageTypes variable value to PRODUCT (webpack restart is required to perform code-splitting again), this component will be used for Product page, and not for CMS page as specified previously. Since Magento PWA Studio is still in development, page types are limited to the three types mentioned in the article (CMS, category and product). Memorizing all page type variables when Magento PWA Studio is fully released would be really hard, not to mention custom page type values, in case we add some custom-created pages or pages created by an extension. Luckily, we can see the page type values from the GraphQL schema. This is the value that we have used in our example in this article. 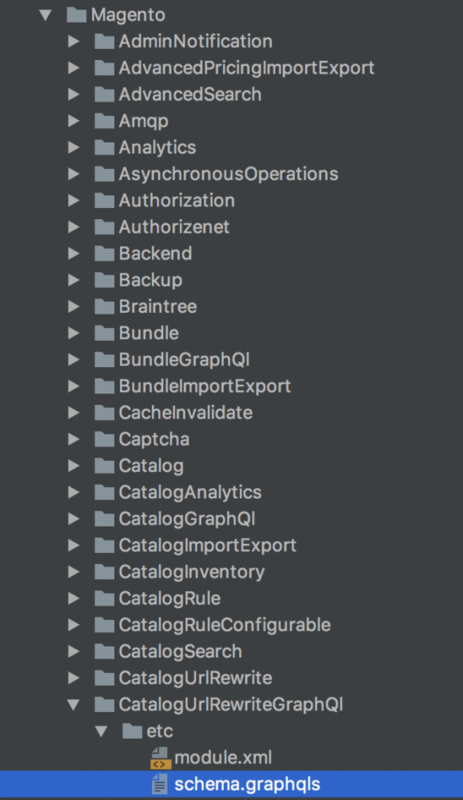 So you can know which page type value to use either by opening a schema.graphqls file of the module you are using, or by searching UrlRewriteEntityTypeEnum string to list all possible values. Peregrine package, which is the part of Magento PWA studio, comes with a Magento Router wrapper for React Router which adapts React Router to work with Magento 2 URL logic. Magento Router offers a flexible way of defining Root Components for each page type and an easy way of finding page type variable value for each module. It will be interesting to see how Magento PWA Studio will handle other Magento 2 specific functionalities like layout updates. Expect more articles from Inchoo as we keep playing around with the development version of Magento PWA Studio.